We’re pleased to announce the next round of Junior and Beginner Golf Clinics. 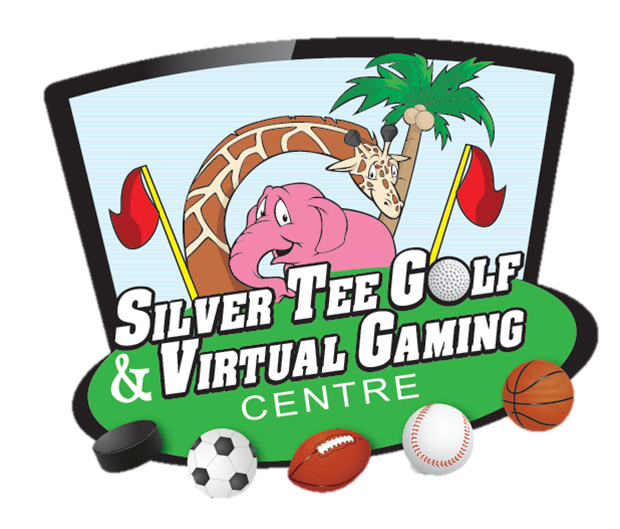 Silver Tee Golf Academy can help all facets of your golf game with experienced instructors and a welcoming, neighbourhood atmosphere. All Clinic Sessions run for 4 weeks and last 1 hour – golf balls and HST is included in the price. Previous Yes, We’re Open All Victoria Day Week-end!